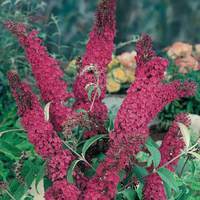 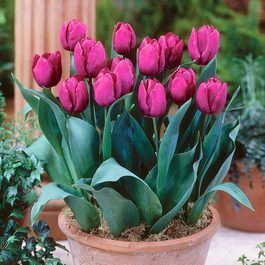 This variety produces deep, rich regal purple flowers in March/April on strong stems at a height of 25cm. 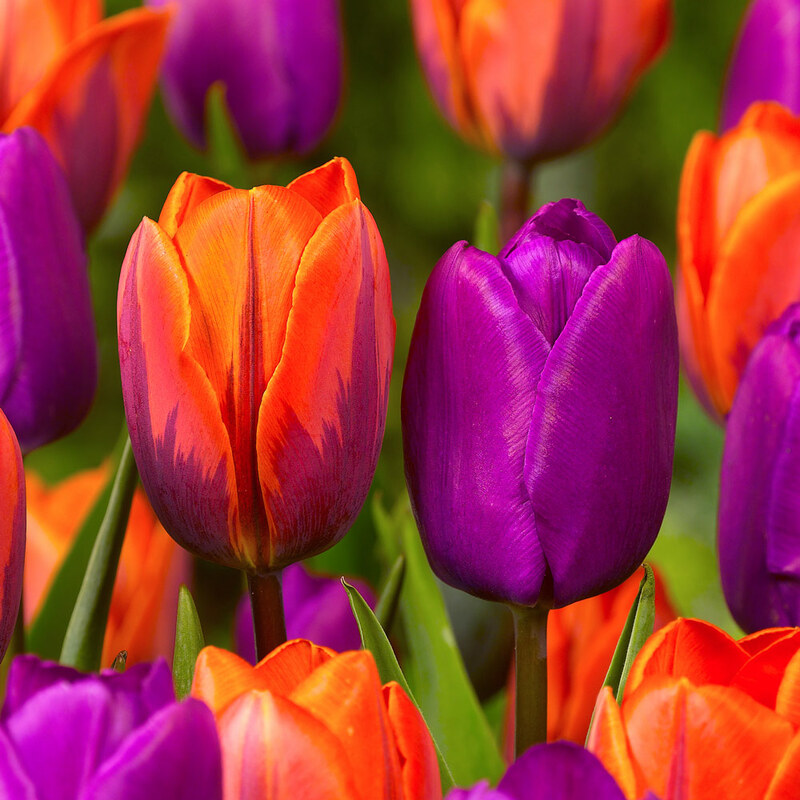 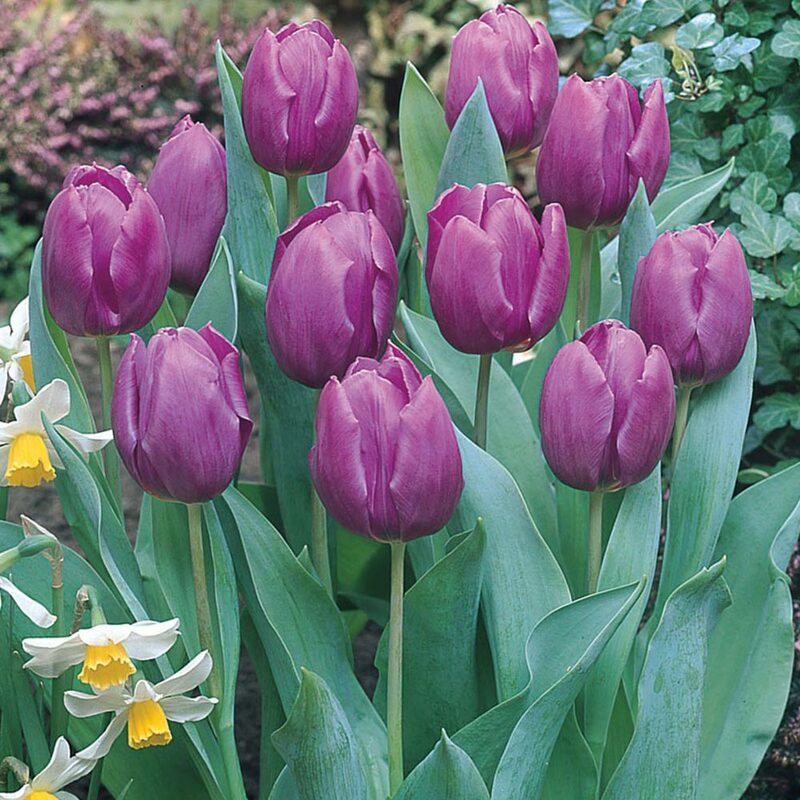 We recommend planting with other Single Early Tulips; planting alongside Diana and Christmas Pearl can create a subtle blend of complementary colours. 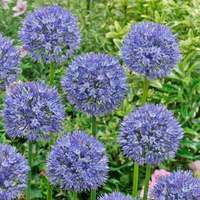 You could also choose other dark purple varieties, such as Queen of Night, and plant together for a statement colour border. Choose a sunny location and plant in fertile, well-drained soil for best results. 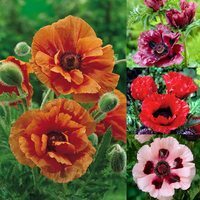 Perfect for those tricky exposed locations where other varieties struggle. 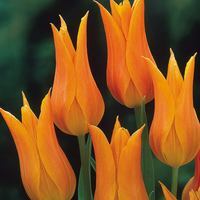 Large, 11/12cm bulbs supplied which you can plant 10-15cm deep. 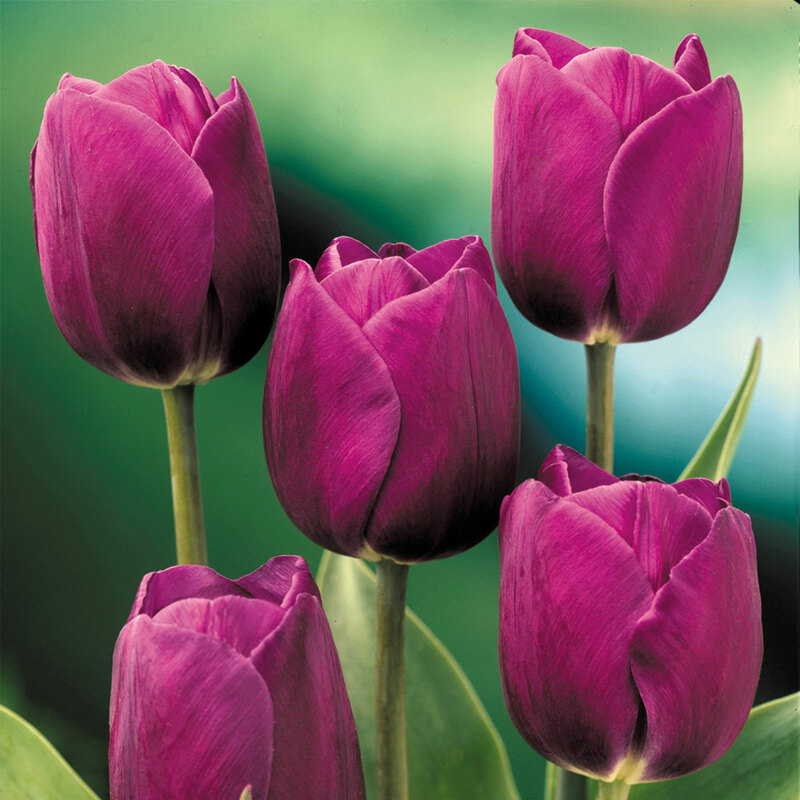 Please note codes B099 - 10 Purple Prince and E099 - 30 Purple Prince are also used for this item.